Enter an Enchanting World! The animals who live in River Bank invite us to follow them as they scamper about, make friends, have fun, and get into trouble, just as people do. 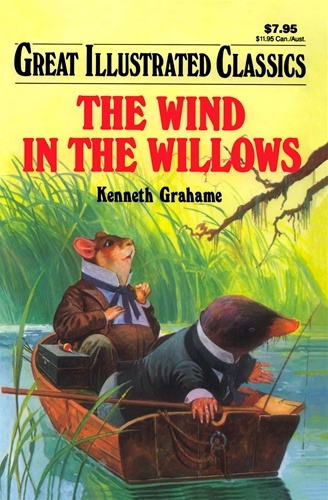 Join Mole, Otter, and Water Rat as they get into and out of the mischief that vain, self-centered Toad creates. Into this natural world comes an invasion of the dangerous inhabitants of the Wild Wood, and modern inventions as well. Waiting inside are wonderful, whimsical adventures in this best-loved children's classic.